Our client is seeking a qualified a Senior Electrical Project Manager (Boston, Massachusetts) who will oversee the installation from bidding the job to the final construction. The position requires a high level of customer service to build and maintain relationships. 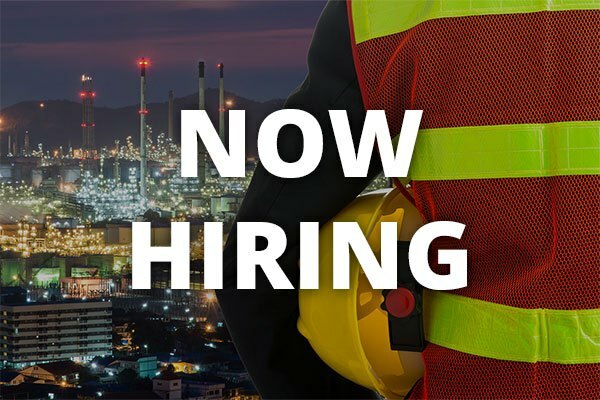 Commercial construction experience required.